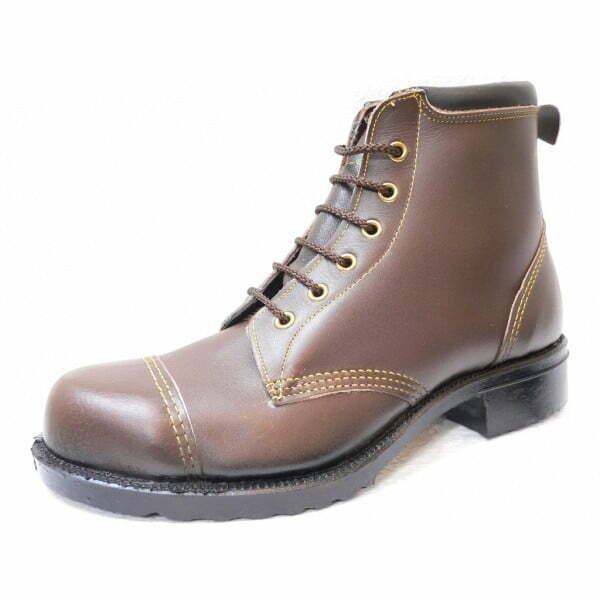 Tan Anton leather dealer boots. 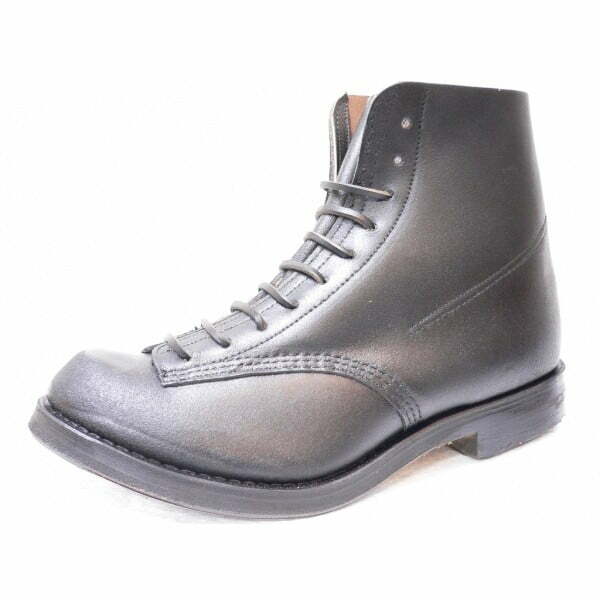 Fully leather lined high class British craftsman made welted men’s footwear. 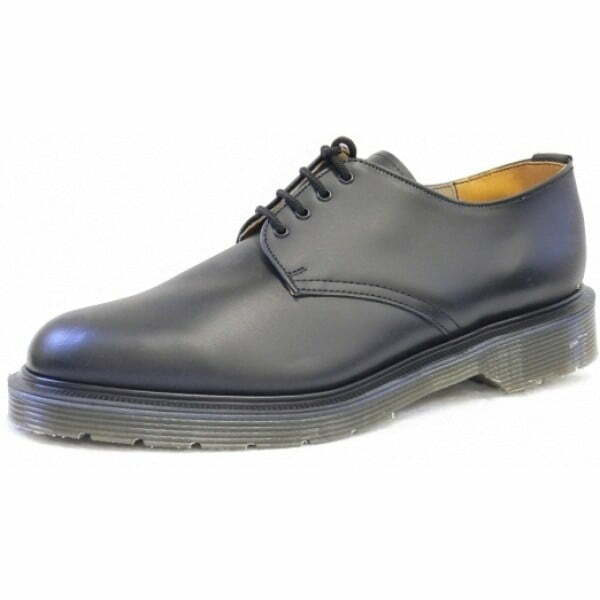 Double thickness leather sole and steel quarter tipped heel. 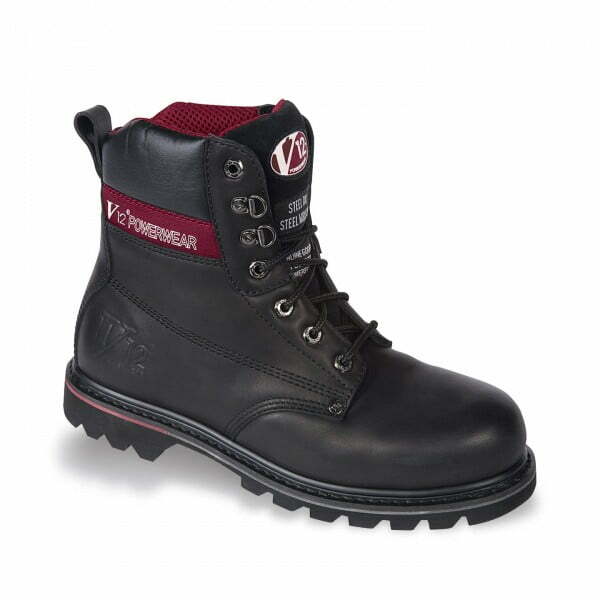 Over two hundred single operations are involved in the manufacture of one pair. 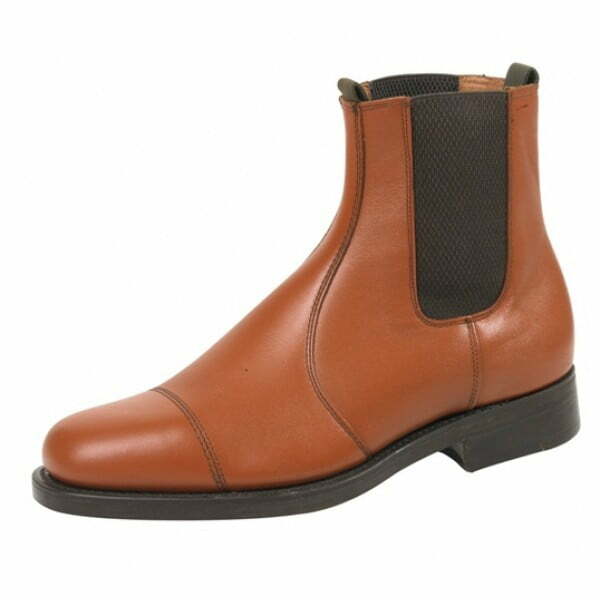 A quality Northamptonshire product made exclusively for William Lennon & Co. Ltd one of the longest established suppliers and retailers of traditional shoes and boots in the UK.